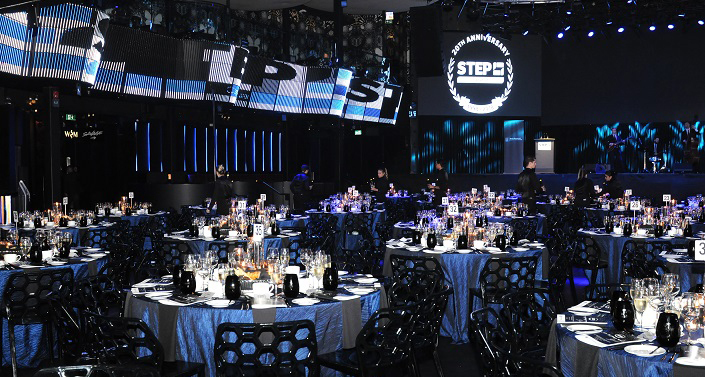 The STEP Canada national program committee is pleased to release the preliminary program for this highly anticipated event. 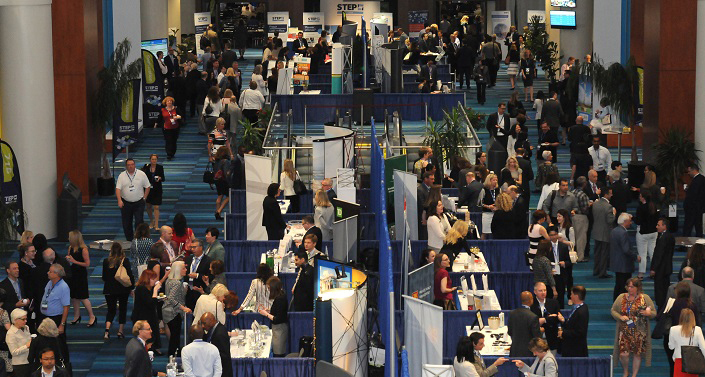 Join us June 6-7 in Toronto for unsurpassed networking and continuing education opportunities. 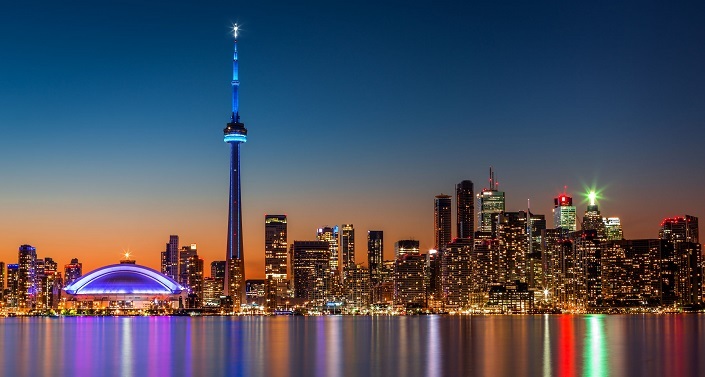 2019 will mark STEP Canada’s 21st National Conference, featuring a number of sought-after speakers who will discuss the latest trends and developments in wealth management. 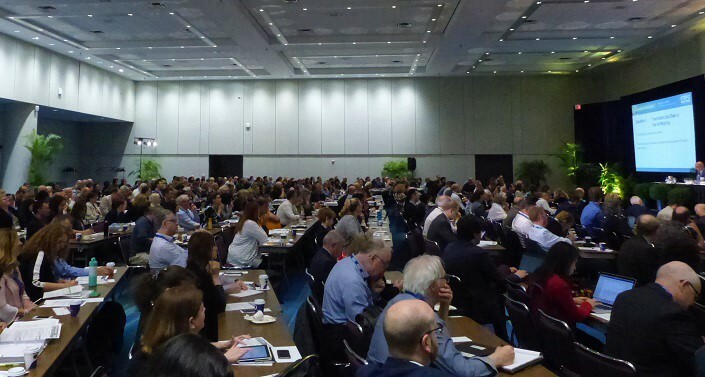 We are anticipating another record-breaking year as our Program Committee strategically planned two unique days filled with invaluable, practical, and timely discussions and events. 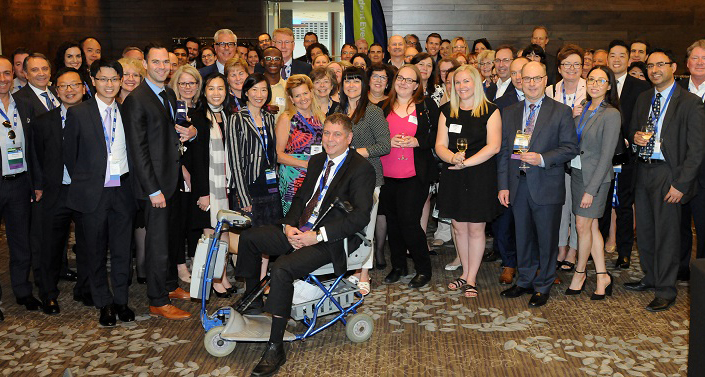 The STEP Canada national conference has established itself as a must-attend event for Canadian and international practitioners as well as partnering sponsors. 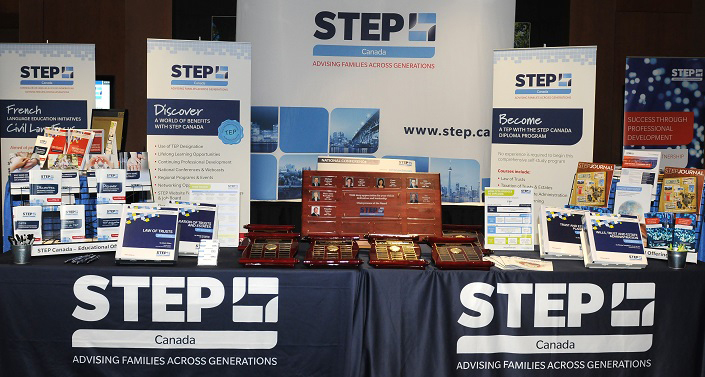 In addition to talks by thought-provoking speakers from around the globe; we offer attendees the exclusive and robust STEP Canada native conference app, which delivers all available presentations and papers; pre-loaded USBs; breakfasts, lunches, and health breaks; a traditional conference binder of materials (priced separately); an attractive conference bag; and access to many industry-related organizations whose services are showcased in the exhibit hall. Printed materials are available at the nominal charge of $75 + HST for registrants who order a binder before the conference begins. 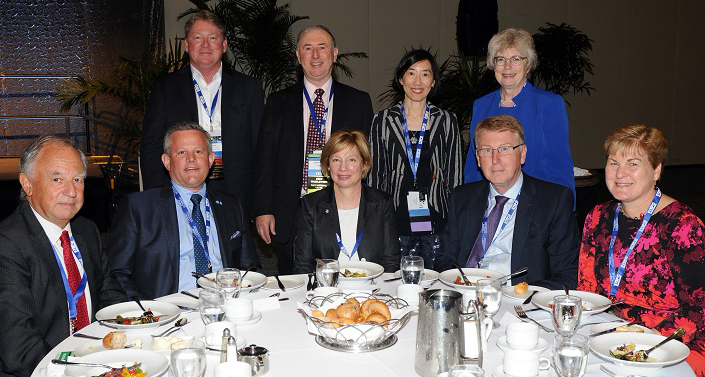 STEP Canada’s aim is to create a more sustainable event by reducing printed materials. 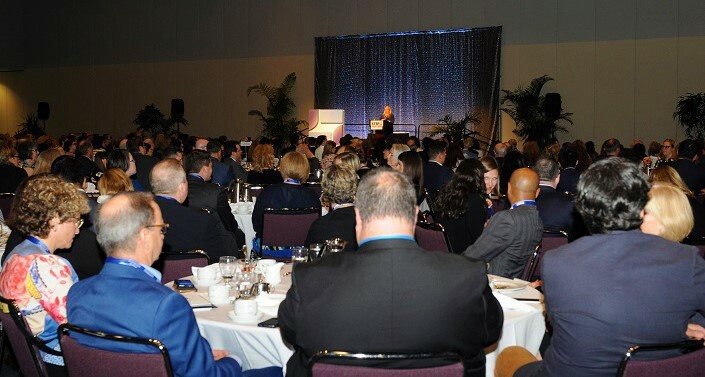 The 2019 STEP Canada full conference program is designed to meet the continuing education requirements of provincial law societies, accounting institutes, and other professional associations by offering a minimum of 10.5 hours of substantive continuing professional development (CPD). Accreditation for both substantive and where applicable professionalism is currently pending with regulating bodies. Enjoy the company of colleagues and friends at the Arcadian Court, Toronto's Art Deco event space. The evening features dinner in the magnificent Concert Hall, accompanied by the Milestones Trio’s easy-listening jazz. 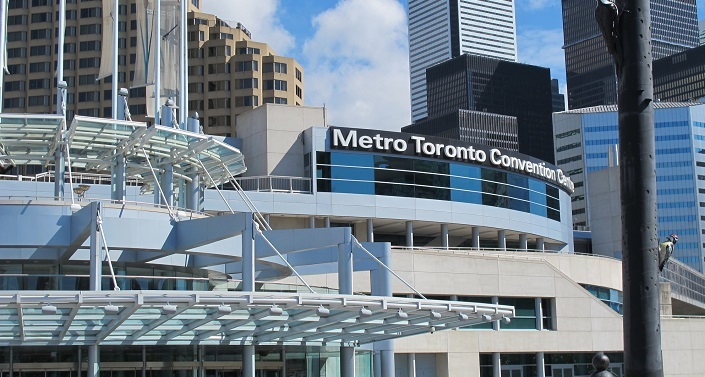 The Arcadian Court is a 20-25 minute walk from the InterContinental Toronto Centre Hotel. Please note that social event tickets are not included in the price of conference registration and must be purchased at an additional cost.